Tile floors are meant to be clean all the time. When they are dirty and weary, they lose their aesthetic value. That’s why you need a tile polisher to clean and restore you tile floor back. Alphaclean has tile polishers that can clean, scrub and polish your tile to give it a glowing finish just like they were new. We are a specialized cleaning equipment solution provider with offices in all major cities. 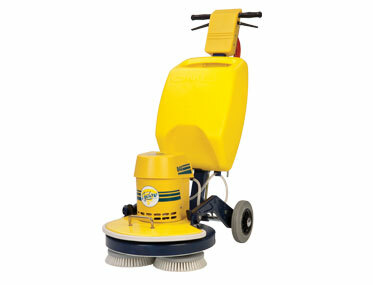 We research and develop cleaning equipment including tile polishers that are innovative and powerful. 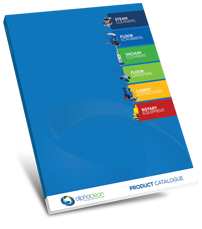 Our many years of experience have enabled us to become the number one choice when it comes to cleaning equipment. We have served many clients in different sectors including hotels, hospitals, aviation, warehouses, supermarkets, institutions and many more with our quality service. Alphaclean continues to develop equipment that is easy to use and operate. We also have factory trained technicians who are willing to assist you with any queries that might arise. Alphaclean operates outlets in all major cities where you can quickly access our quality servicing anytime. Our friendly customer supports are ready to welcome you and help you with any questions that you might have. Our commitment is to make all our customers happy.